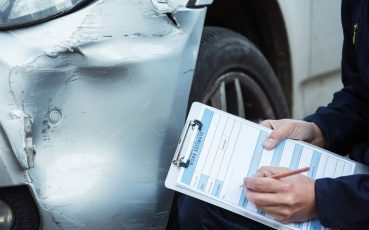 Auto damage can be a frustrating inconvenience and we want to be the body shop that helps walk you through the process to make it as stress-free as possible. 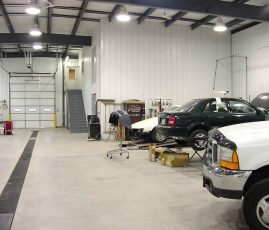 Our goal is to provide you with an auto body repair experience that you want to tell your friends and family about. With over 50 years of combined experience and 30 years in business, we have the knowledge to handle any job, big or small. We strive to keep up on the latest information and repair methods to efficiently restore your vehicle to pre-loss condition. You know you’ve chosen the right shop when you walk in our doors. 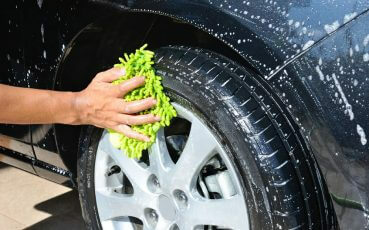 Cleanliness of your vehicle and our facility is very important to us. We will handle all your repair needs start to finish in a professional and courteous manner in a family-friendly environment. 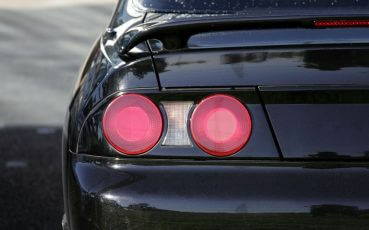 We work with all insurance companies on all makes and models. Let us help walk you through the repair process from start to finish. Not going through insurance? 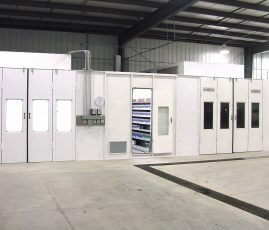 Our estimator can help you decide the best approach for your repair and budget. 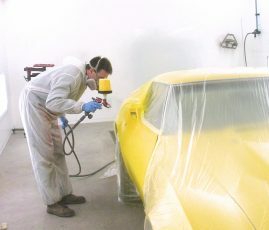 Also known as PDR, it is a method of removing minor dents where the paint is still intact. 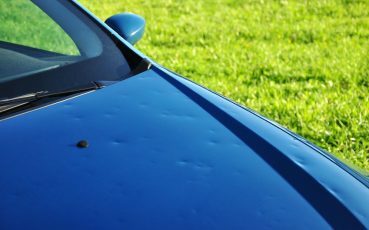 A great solution for door dings or hail damage. 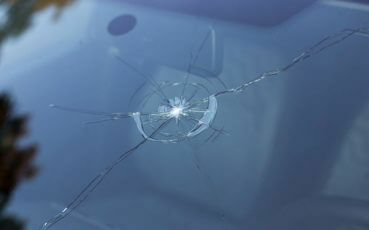 From rock chips to cracked windshields, we can help you with all your damaged glass repairs. Extend the life of your vehicle with a thorough interior or exterior detail that includes steam cleaning, waxing and more. A great gift idea! 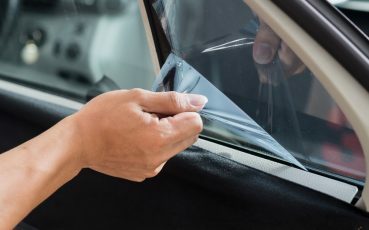 Customize the look of your vehicle and keep the heat out with window tint. Choose film level from 50% down to the darkest at 5%. 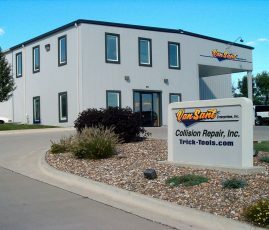 Van Sant Collision Repair, Inc.
Communication throughout the process was excellent, repair was flawless from what I can see. Very happy with the overall experience! After having 2 of my vehicles worked on, I am very satisfied with their work. They took the time to make sure my cars looked brand new after the repairs. I highly recommend them! I was very impressed with the friendliness of the staff and the cleanliness of the shop. The work was prompt and done well. 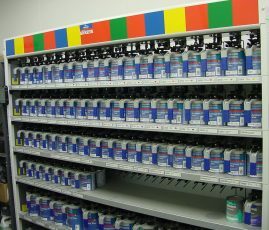 I would recommend your shop to anyone needing work. I am 80+ years old and have never had better cooperation and satisfaction for work performed on the nine cars I have owned in my lifetime. Thank you! Very, very satisfied. My Impala was cleaner after Van Sant fixed the damage than it was when I purchased it. The entire staff was kind and accommodating of our needs. 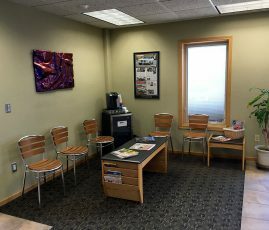 The professionalism was shown by every staff member. The cleanliness presented by an auto body repair was impressive. Very happy you took care of everything with the insurance company. Got us right in and had a rental car available. Got the job done quickly and a quality repair, very professional. Thank you for your friendly and timely service. I will definitely return if I ever have another car repair need. Everything was done in a very professional manner. The workmanship was great! All your staff was very courteous and helpful. 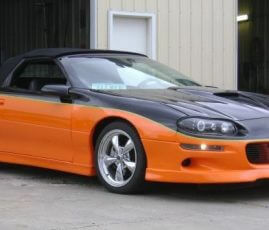 The work done on my vehicle was very good and the painting/finish was exceptional. Thanks! The car was in immaculate condition when I picked it up. Thanks for a job very well done. My car looks awesome! They took time to even polish up my bumper besides what they were fixing on my doors. Would recommend for anyone! Your organization sets the benchmark for customer service, satisfaction and professionalism at every level of the business. I would highly recommend you to anyone! Thank you for the fantastic job you did. Thank you for getting our car in so quick to be fixed after we hit a deer. Excellent job!